No 197 Chiswick Fire Station is an all day neighbourhood restaurant and bar in Chiswick. 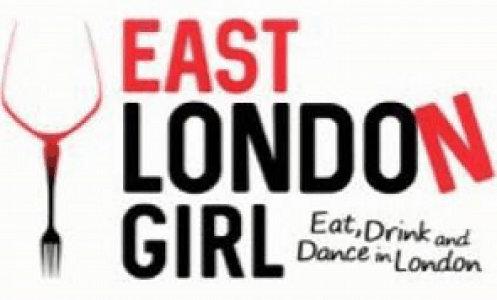 They serve breakfast, lunch and dinner with roast options on a Sunday. We popped in on a weekday to try their lunch options. 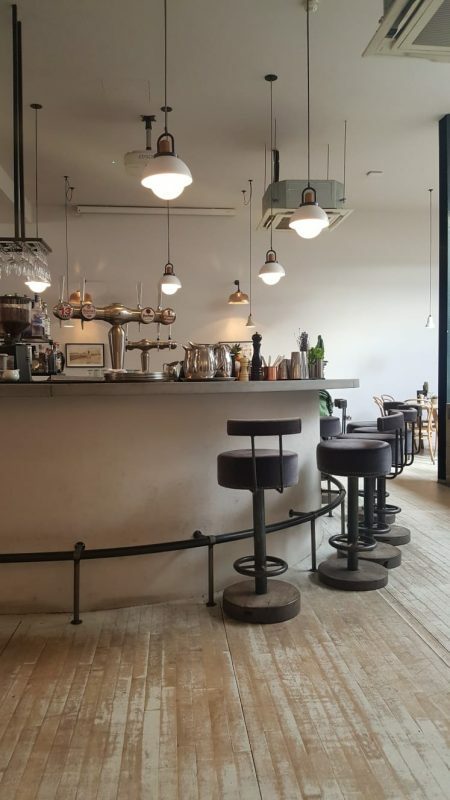 The high ceilings, generous space and light coming through add to the relaxed yet upmarket feel to this spot. There is a small outdoor area ready for the sunshine too, filled with florals. The drinks menu has a good range of wines, beers and classic cocktails with some twists. 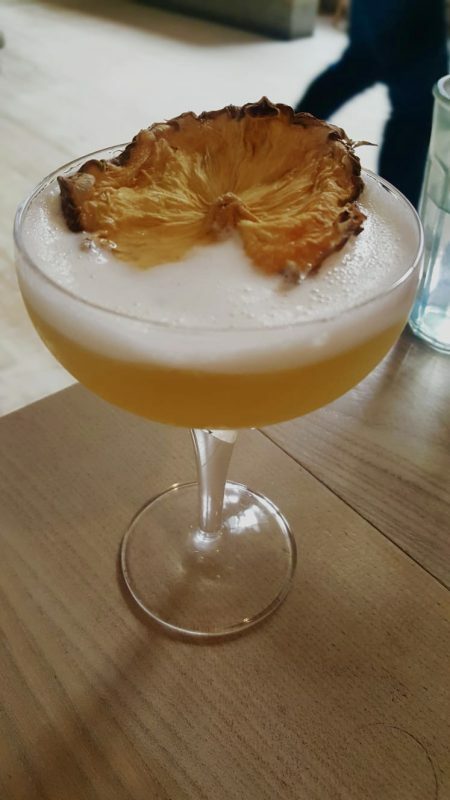 We loved the Pineapple martini (£9) that was fresh and punchy (not artificially fruity or too sweet) with fresh pineapple, Evan Williams Honey & Drambuie. 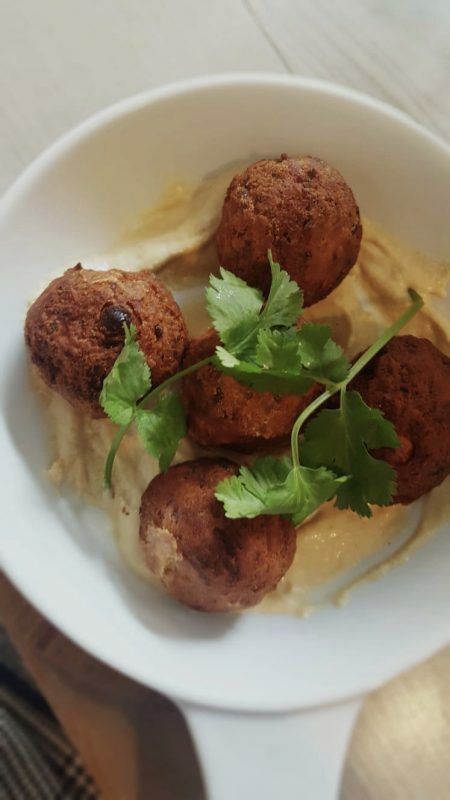 We had the Smoked aubergine falafels (£7.50) with lemon and pepper tahini to begin. The portion was generous and the falafels were lovely and moist with good flavour. 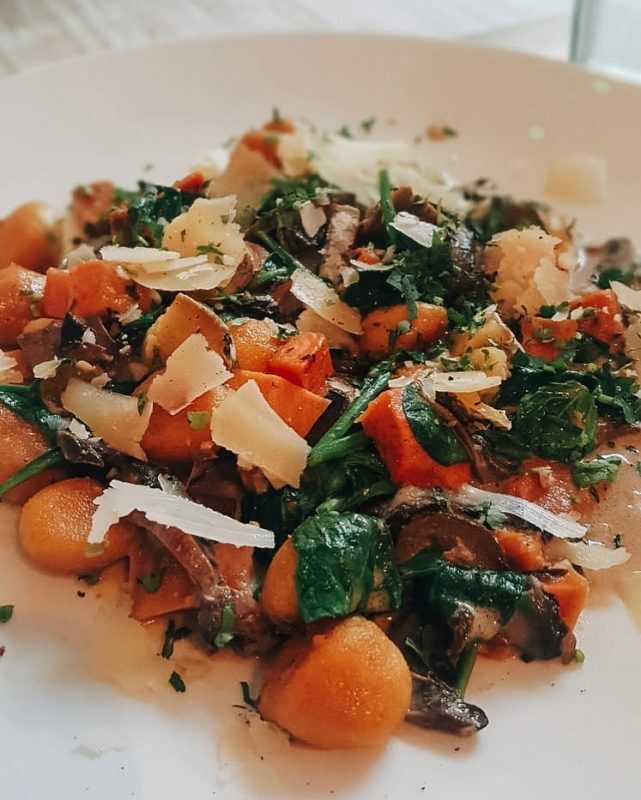 For mains we chose the Pumpkin gnocchi (£12.95) with wild mushroom, sage, blue monday and crème fraîche. The gnocchi were lovely and soft and the sauce had great pops of flavour. This was a really vibrant but light option. 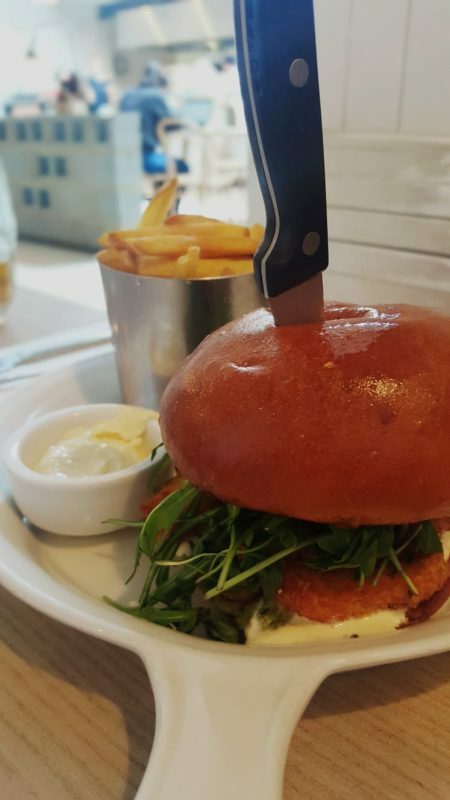 We also tucked into the Halloumi & crushed avocado burger (£10.95) with basil, coriander, garlic yogurt and rocket. This was a huge burger, chock full of meaty halloumi and a great veggie option. We also added some tasty fries (£3.50). 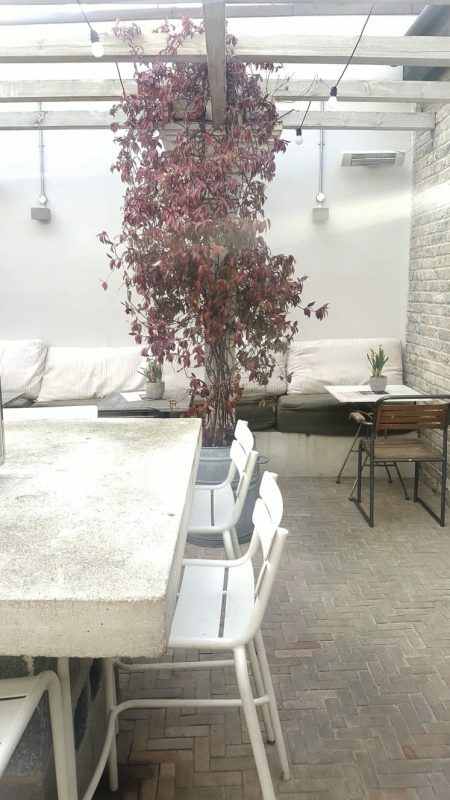 This restaurant and bar in Chiswick is a great spot for meeting with friends or family and enjoying some quality food. There is a lovely central bar perfect for drinks as well. If you are local we recommend popping in or checking out the Darwin & Wallace group’s similar openings scattered across London.